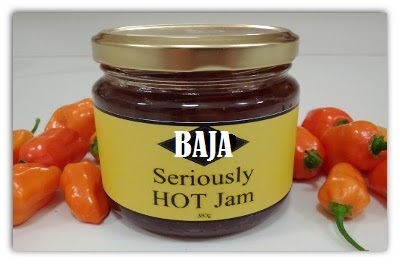 We have decided that a jam is much like salsa. You can add the same ingredients, follow the same recipe, but you just never know just how hot it'll be, because each of the different ingredients are all so unique. And while both making jams and salsa in Baja, I have learned that many of these ingredients get hotter with age. We made this observation this summer. You see, all summer Wild Pack took a different approach to our music, by turning all our gigs into jams. We thought it would help us grow faster as musicians. It worked. We found it to be the most fun we've had playing music. Some songs get left behind because of complexity, or odd progressions, but the standard progressions or classic favorites still work great. Of course, it all still has our Wild Pack flavor, but that's what we love Wild! And all of our gigs are a Pack of Wild Musicians having fun. It's been educational, motivating, invigorating and has made an impact on our approach to performing and playing music. We love salsa and jamming, and the musicians of Baja.